Look at all these smiling faces. 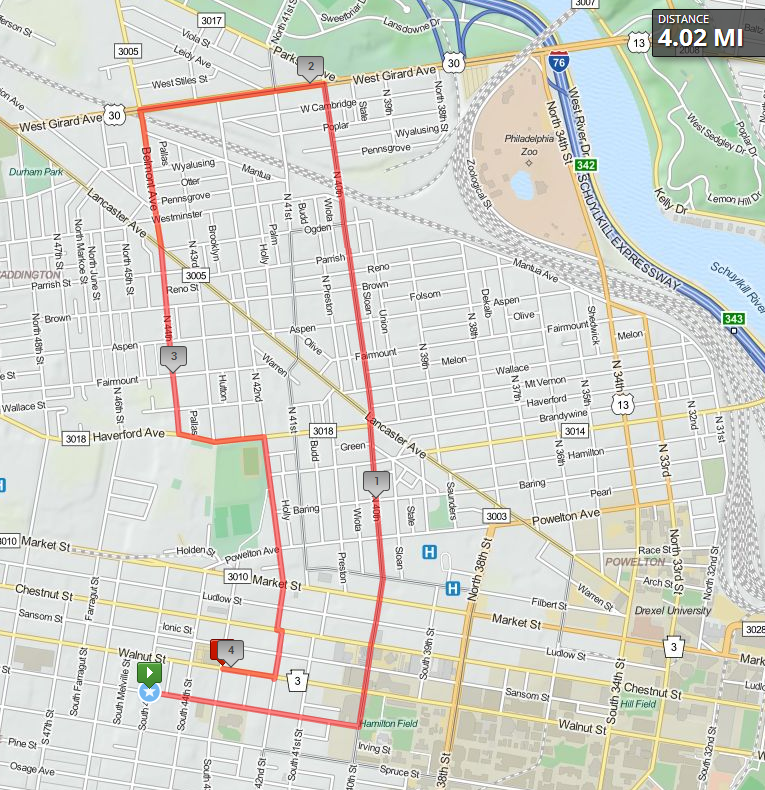 The Health Trails 5K on April 13 is up along the Frankford Creek Trail is similar to the much lauded (by me) Cobbs Creek 5K. All funds raised go to supporting programming at the park. 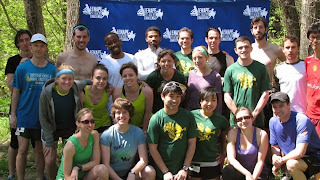 Lenape Survival Challenge, my personal favorite race of the year, is coming up on April 26. 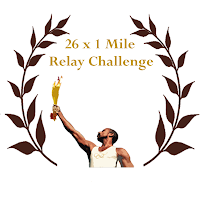 Grab a partner that's a similar pace, run 4.5 miles together through farm fields, up and down a ski slope and through the woods, then hop into a canoe to paddle together to the finish line! Last year we brought 11 two-person teams and I think we can have an even better turnout this year! Plus, we still need to take down the team from Lockhead Martin that has held the title for 6 years. 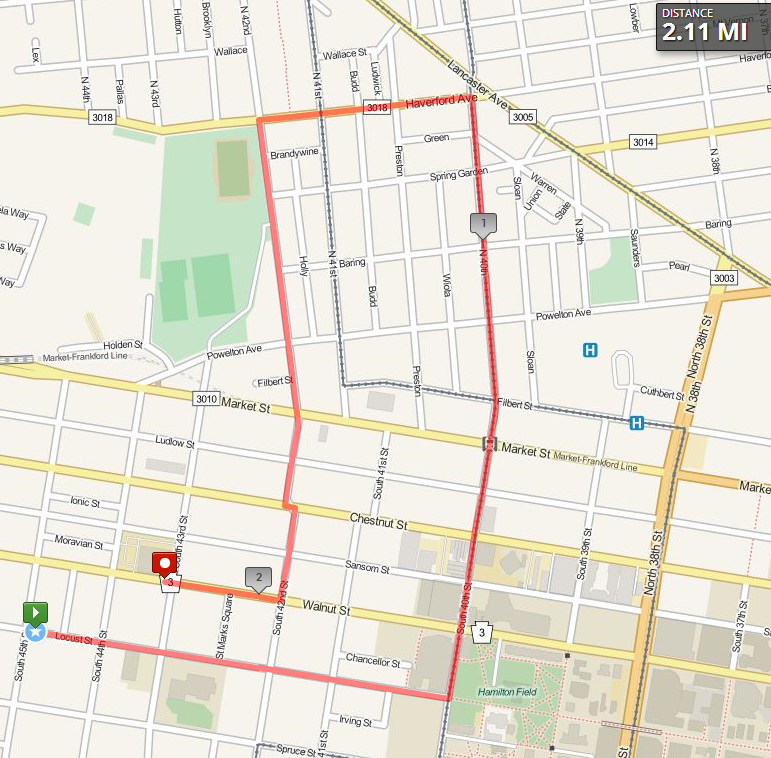 Broad Street Run will be May 4 and the lottery is open for two weeks. If you want to be ultra awesome, you could run as part of the Fairmount Park Conservancy instead and raise funds for the park system. Here's how. I'll be donating to anyone who decides to fund raise. 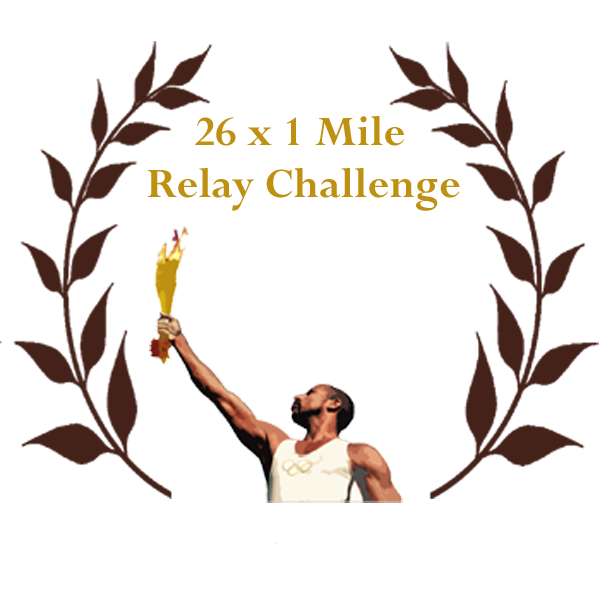 The WPR 26 x 1 mile Relay Challenge is coming up on May 17th. This year is bound to be the biggest 26x1 ever. We now have 13 (!) teams registered - WPR Team 2 has been formed and you can join up there. I want you all to spread the word to your friends in other running groups and those that don't run with groups at all and have them register and save the date! 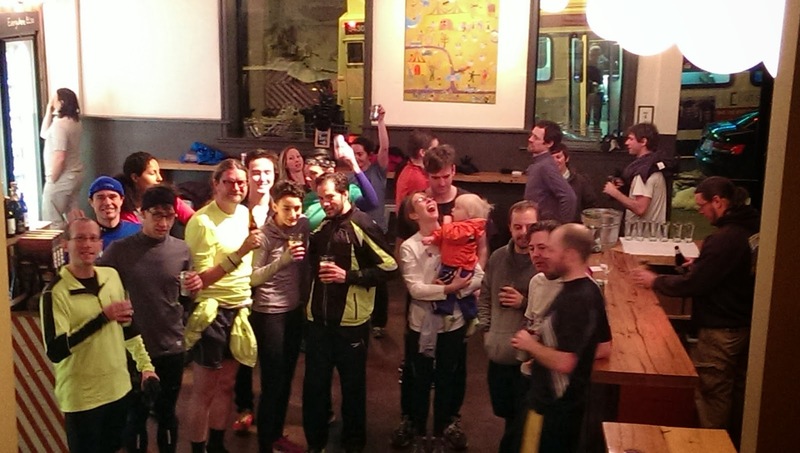 The ODDyssey Half Marathon on June 8. We have a team with 6 people registered last time I checked. 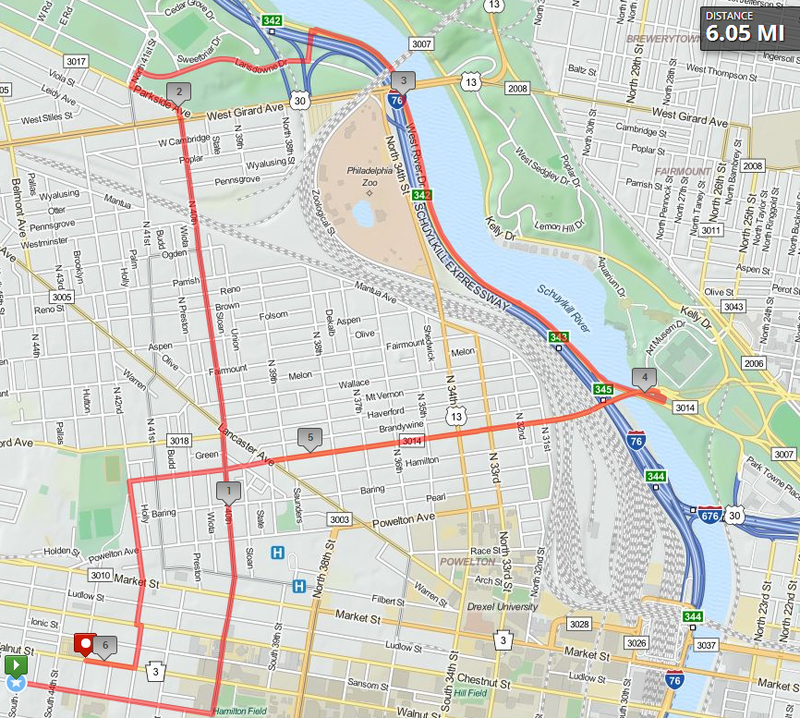 To join, either select the West Philly Runners team or list me as your referral - choose ambasssador when asked who referred you. Register and use code "MidAtlantic" to save $5.